Beautiful skin in a jar. 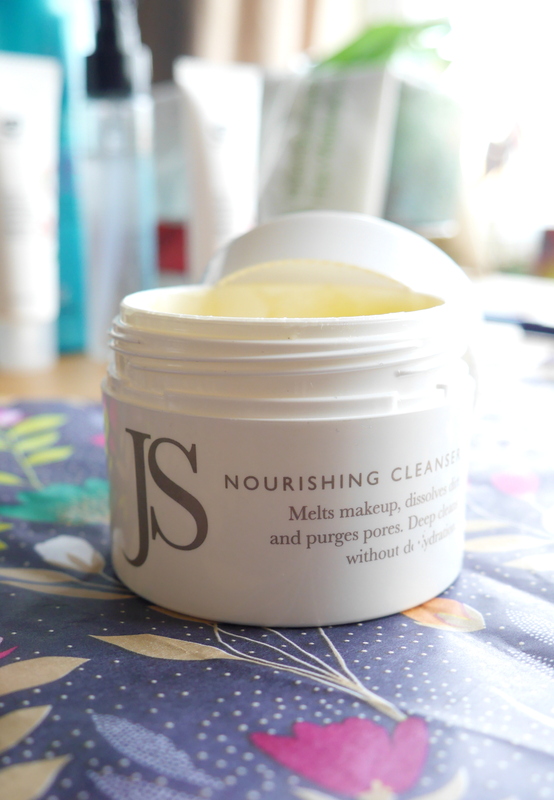 If you are a long time reader of my blog then you will know how much I love skin care and I realised the other day I had never reviewed this absolute gem in my skincare cupboard. 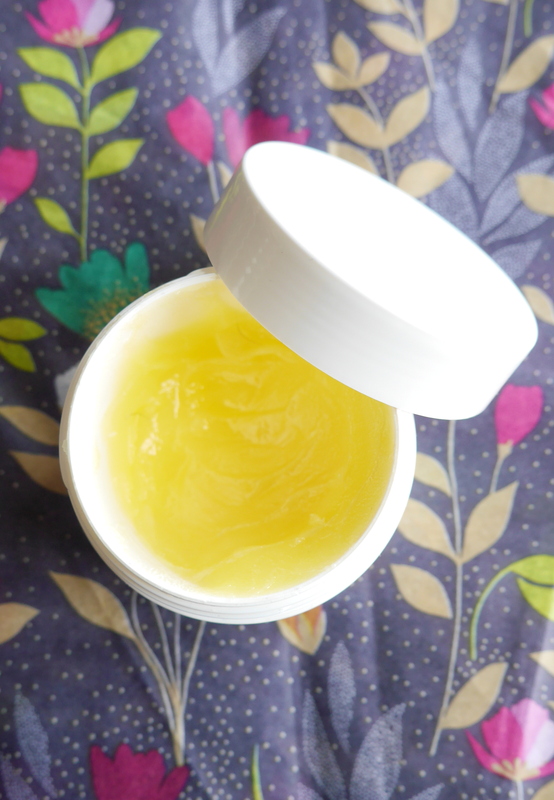 So let me introduce you to my favourite cleansing balm on the market. I use this as a first cleanse as it melts away all of my make-up, even eye makeup without irritating your eyes, before going in with my trusty Peaches & Clean by Soap & Glory.I just apply a little scoop with my fingers and gently massage into my skin before washing away ready for the 2nd cleanse. You could definitely just apply this twice if you are more of a one product type of person as its super nourishing on the skin as well cleansing. It’s suitable for all skin types and packed full of amazing ingredients including vitamins A,B,D and E as well Omegas 6 & 9 which help to regenerate skin cells and repair any damaged skin tissue. It’s also non stripping, balances sebum production and has lots of powerful antioxidant properties plus it doesn’t dry your skin out but still deep cleans the skin. Normally I would class something that was nearly £50.00 as a luxury ‘splurge’ product and although it’s luxurious the price point is incredibly fair as this basically lasts forever! Are you more of a balm cleanser or a cream cleanser type?